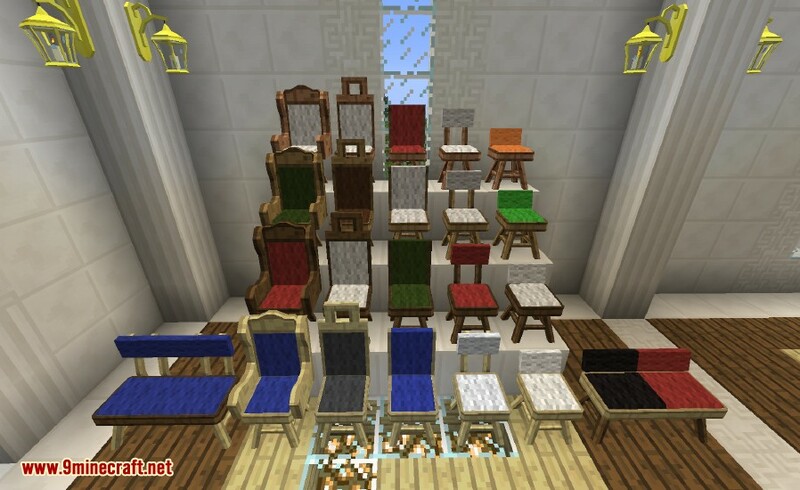 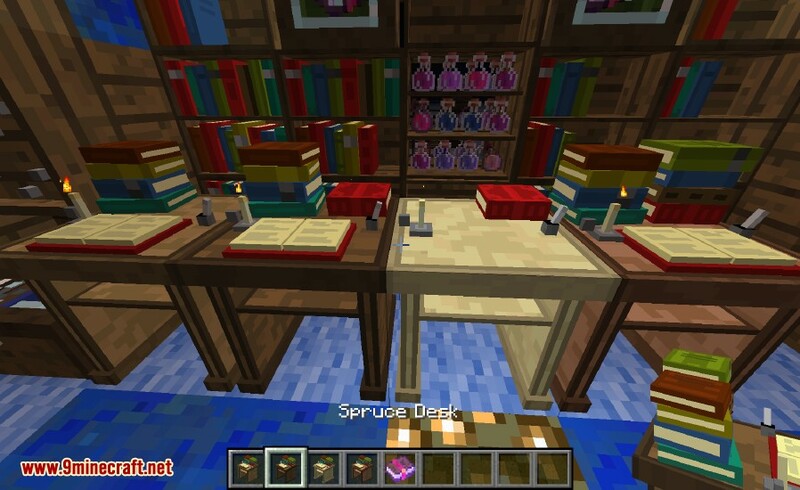 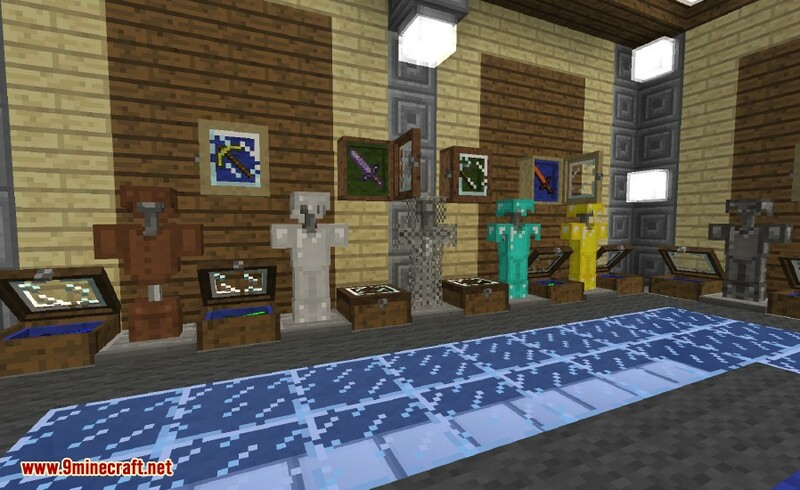 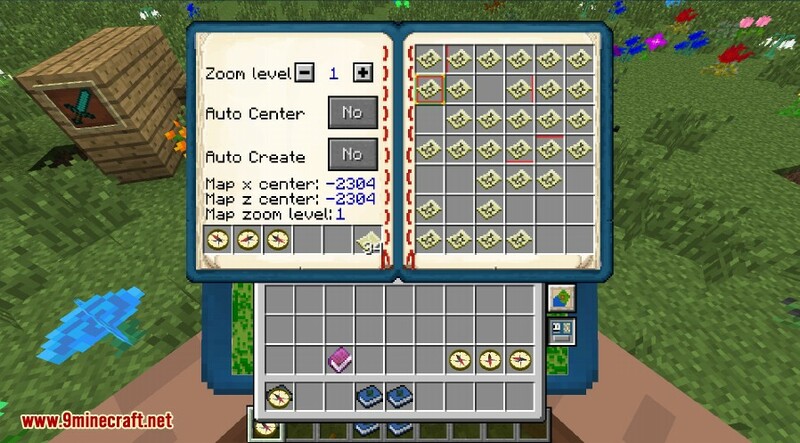 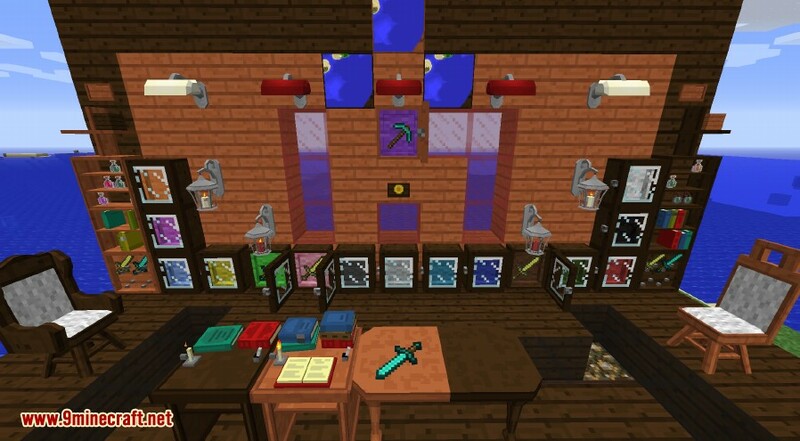 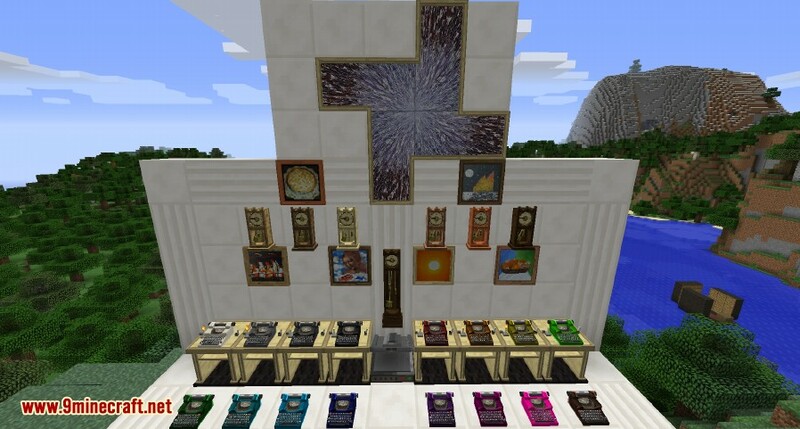 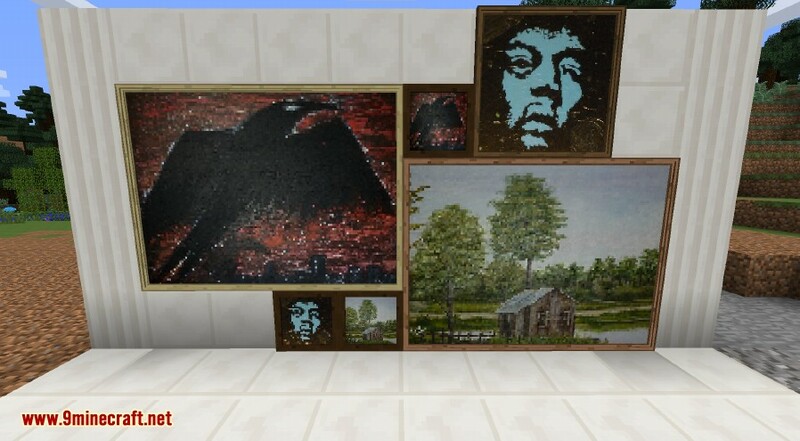 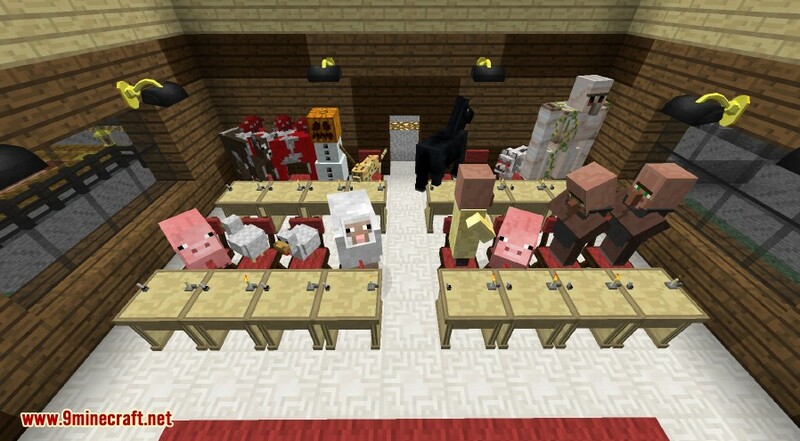 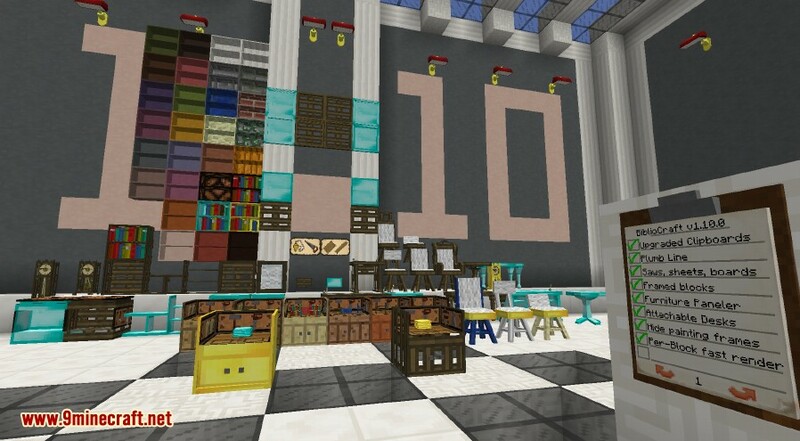 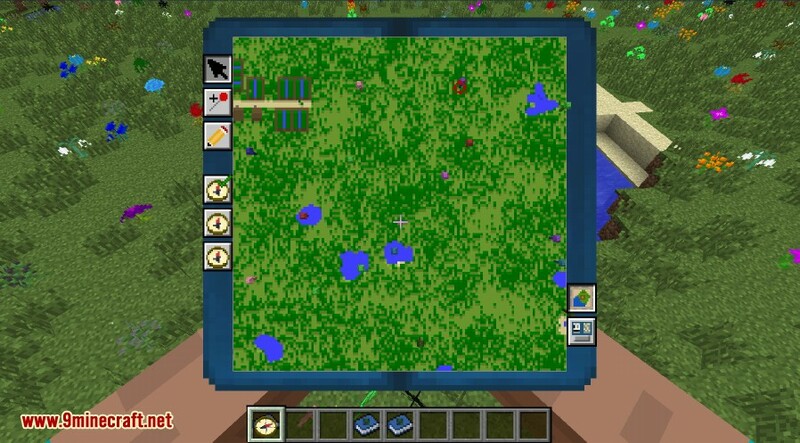 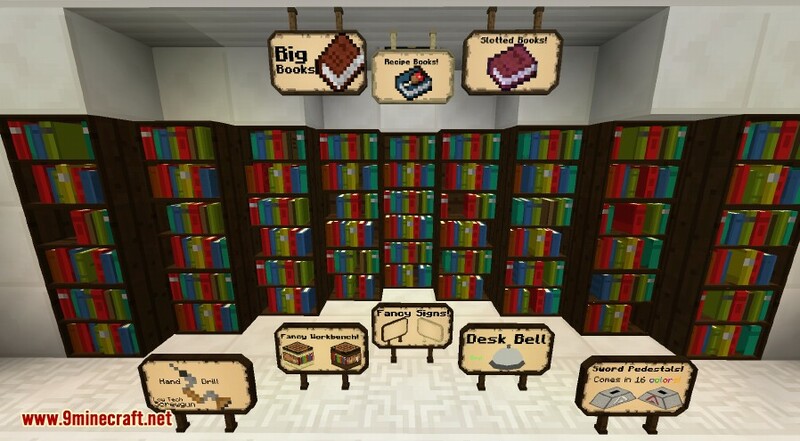 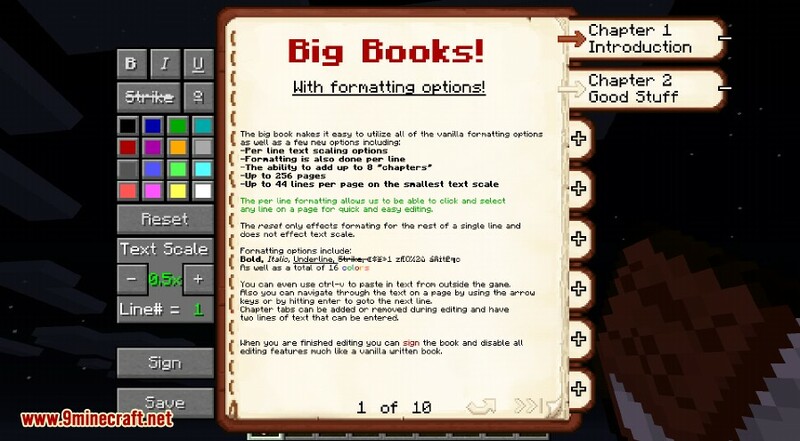 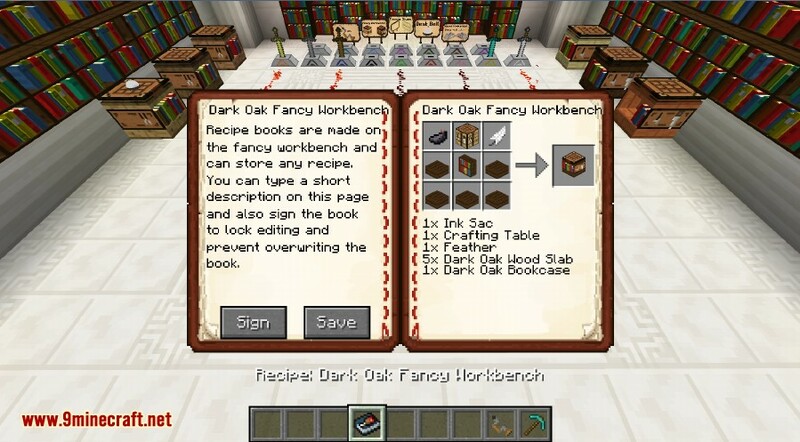 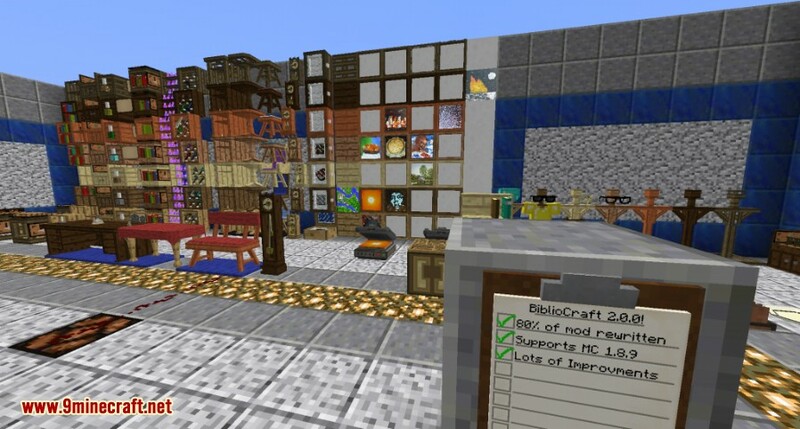 BiblioCraft Mod 1.10.2/1.7.10 is a storage and organizational mod that began as a single bookcase and has expanded to so much more. 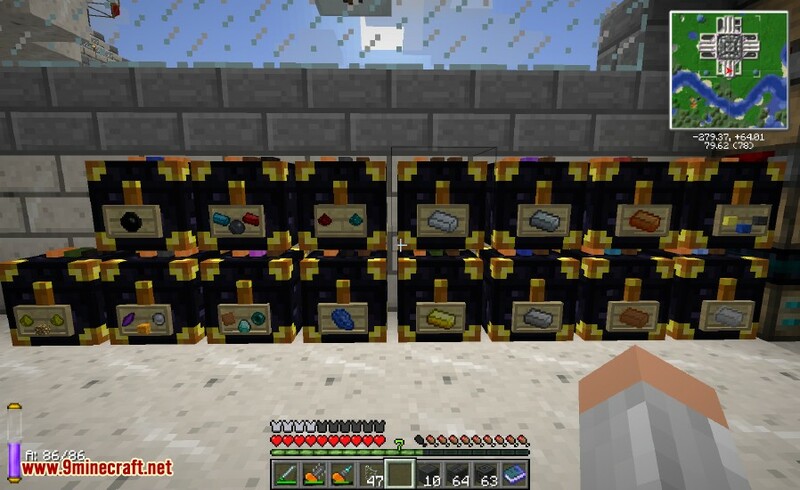 It adds a number of useful blocks, that are aesthetically pleasing and are used to display items and equipment. 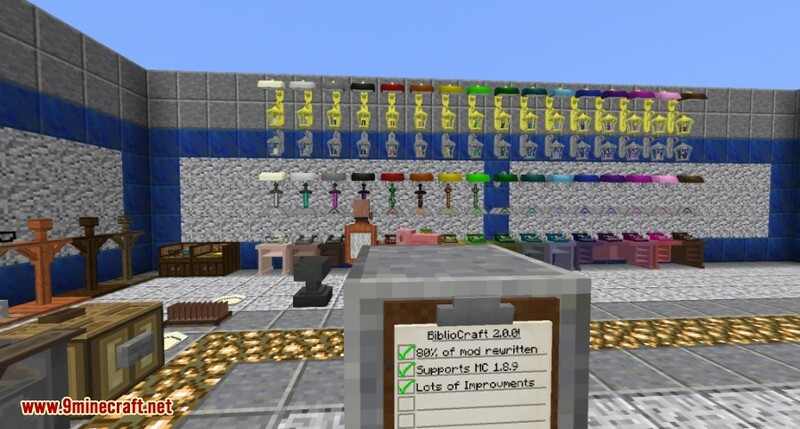 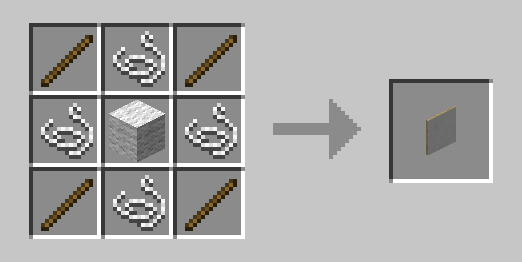 Most of these blocks allow quick and easy access to the items displayed on them, providing an excellent way for using them, while simultaneously freeing up storage space, when they are not needed any more.